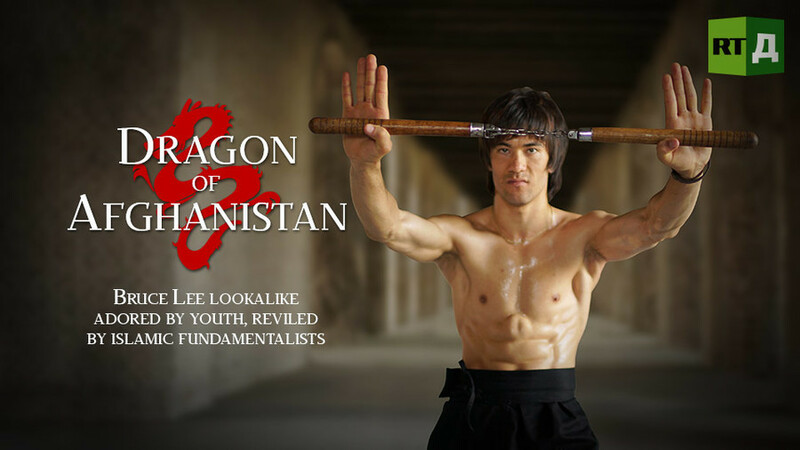 People on the streets of Kabul call Abbas Alizada the ‘Afghan Bruce Lee’. After his striking resemblance to the Chinese martial arts icon made him a social media star, he took a year to try and become more like his hero. Today, Abbas uses his celebrity to inspire young Afghan athletes, but fame has come with a price – now he must be wary every time he leaves his house. Watch "Dragon of Afghanistan" on RTD website and on RT’s live feed. The time of the broadcast is available on RT’s schedule page.